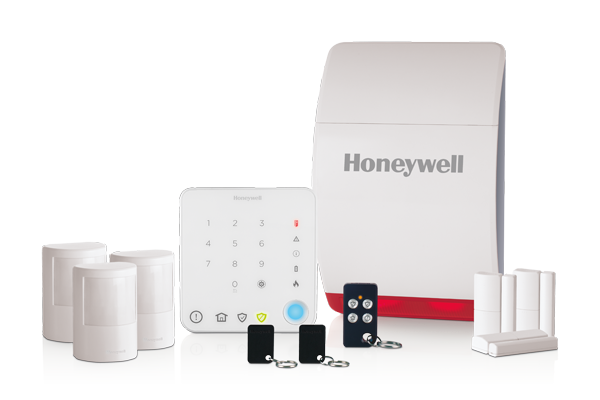 Specifically designed for smaller houses, Honeywell Home’s Quick Start Alarm Kits are incredibly easy to set up and use. 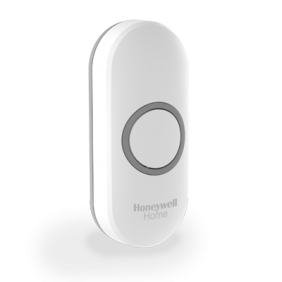 There’s no keypad to operate, so simply install the siren, motion sensors, and door and window sensors and you’re ready to go. 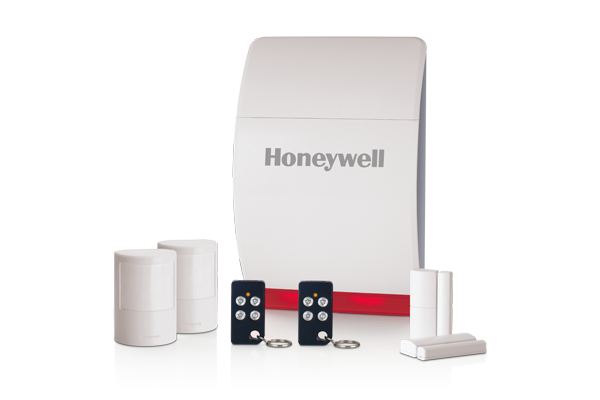 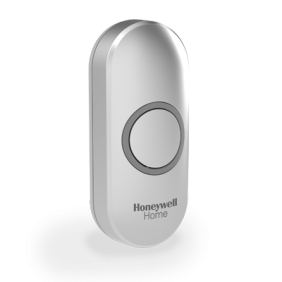 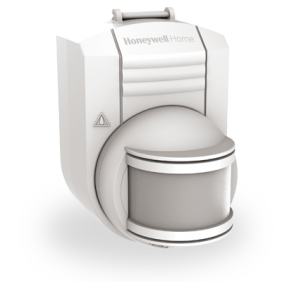 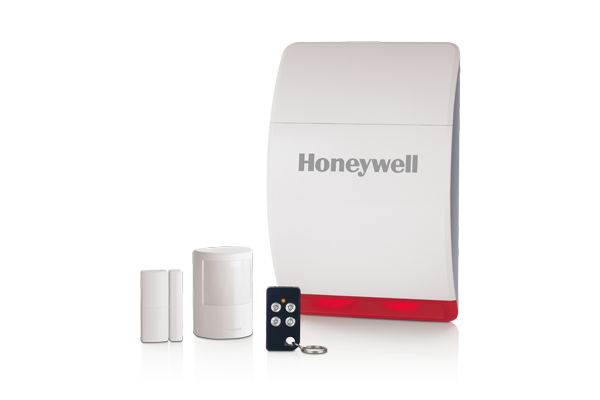 Honeywell Home Apartment Alarm Kits have been designed to install in less than 30 minutes. 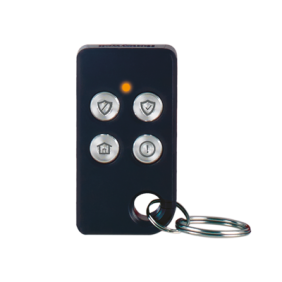 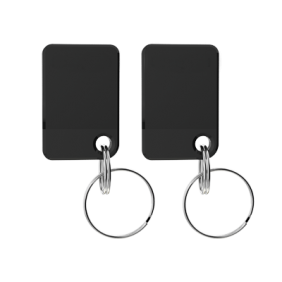 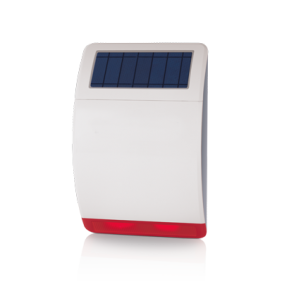 The innovative keypad functions as an internal siren, so there’s no external siren to install. 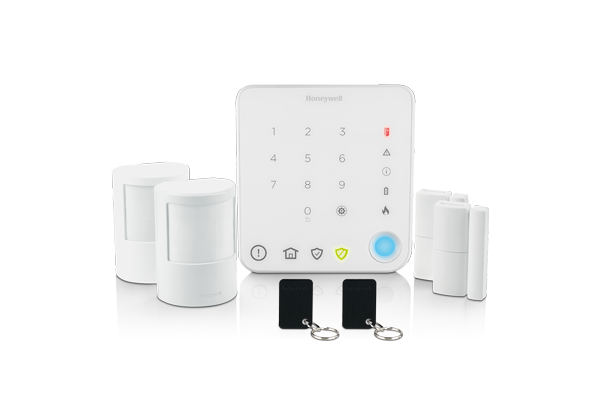 All batteries and fixings are included, so simply set up the keypad and sensors and you’re ready to go. 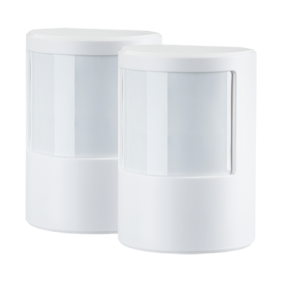 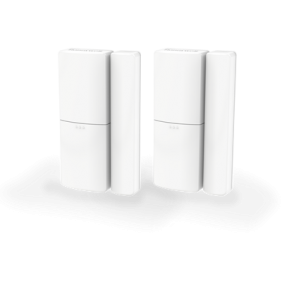 Easy and convenient to use, these Home Alarm Kits have been designed with your family in mind. 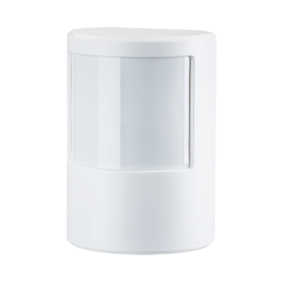 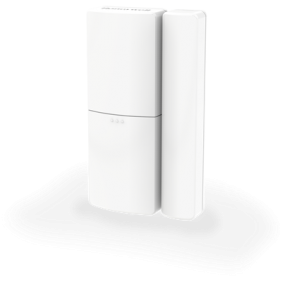 There’s a range of control options to choose from such as remote control fobs and contactless tags, and if you have a garden, a dummy siren is available to act as a visible deterrent for the back of your house. 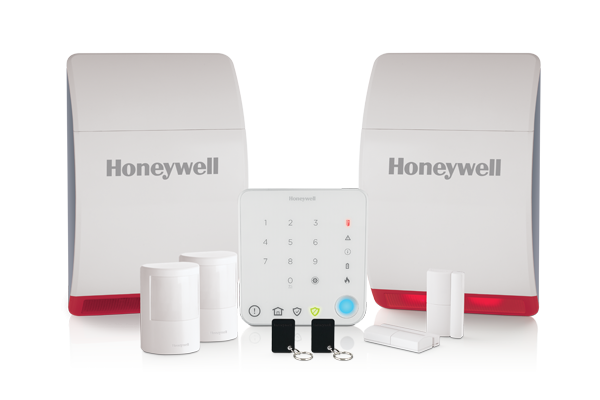 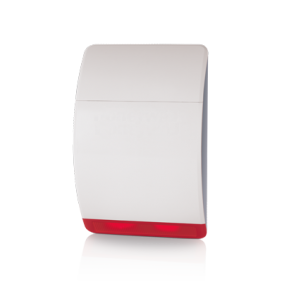 Which Honeywell Home Alarm kit is right for you? 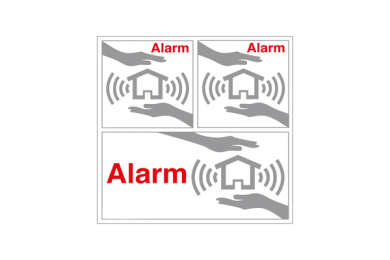 Do you live in a house or apartment, and how many rooms do you have on the ground floor? 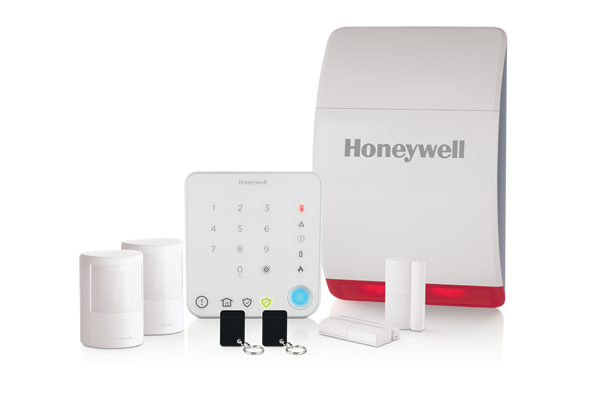 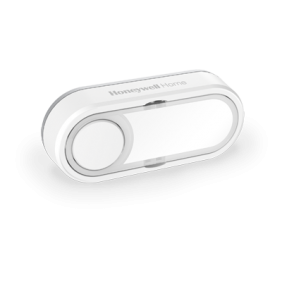 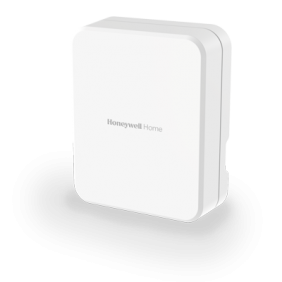 Choose from a full range of accessories that complement your Honeywell Home alarm.